Available in any of our fabrics our rainbow fabric letters feature different colour ribbons to make the bow or to tie the personalised tag onto the letter. Our fabric letters are completely personalised so you can choose a combination that will fit with your room perfectly! Made from lightweight bases, the letters are 22cm tall and come with small hooks fixed to the back. Letters can be made with the addition of a ribbon bow and also with the addition of a ribbon, button and personalised name tag. If you would like fabric samples – order here. ” With a Personalised Tag ” Please enter your message in the box below. We can stamp 3 lines & 8 characters per line. Thank you for my latest pressie. You asked to see pics in your note and my friend sent me one the other day of her little girl with the last one I ordered. They make lovely little pressies. Thank you. 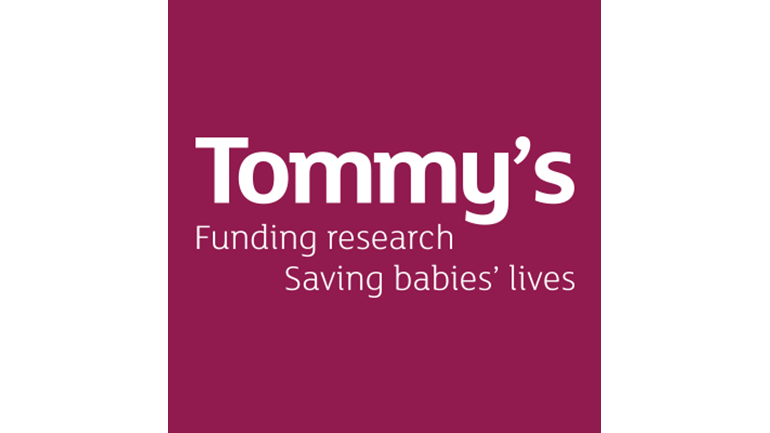 We’ve designed our beautiful charity rainbow baby fabric letters with super special Rainbow Babies in mind but they are suitable for all and support such a great cause Tommy’s Charity. These letters will give that personalised touch to any nursery or bedroom, they make great gifts for any occasion, New Baby, Rainbow Baby, Birthday, Christening, Wedding, Christmas, Teacher Gift as well as a Thank you gift! Made from biodegradable papier mache shapes, padded and finally covered with quality fabrics. To order a Name Set please use this shop item.